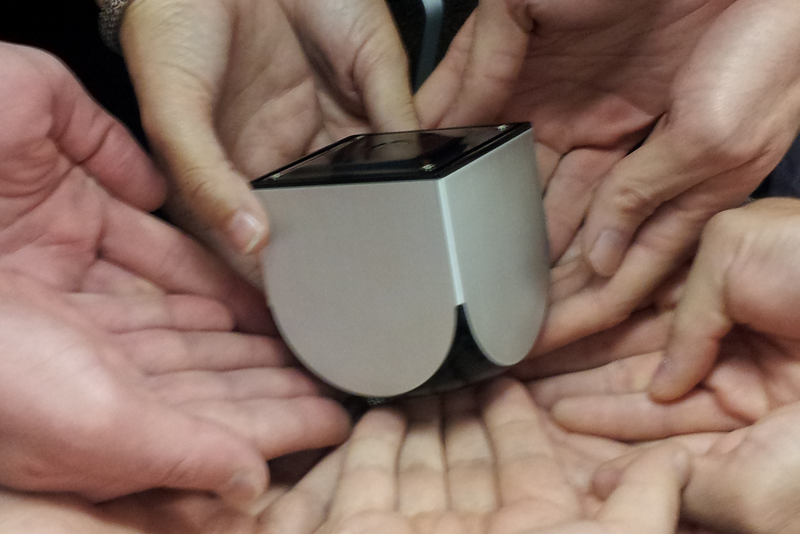 The developers of Ouya, the small Android gaming console, have said that their developer package will ship on time. The developer package includes the console three months earlier, the full SDK access and a full year promotion on the dashboard. Ouya was incredibly successful, asking only for $850,000 and getting almost $9,000,000 in funding. The developer package sold out quickly too, meaning that unlike some ecosystems where developers do not really find interesting, Ouya will be an incredible source of content. We have heard from many established game developer and publisher companies that they will be making games for the gaming console. We believe these games will be exclusive, as the open-source means free-to-play. The last update was to tell users that the console would be shipping with Jelly Bean 4.1, as the engineers worked on making the console circuit boards. With WiFi enabled, we believe Ouya will keep upgrading the console with Android updates. For early backers, the console cost $99, the same as theWii Mini. For people that missed the opening launch on Kickstarter, the console will be available from stores (although we are not sure which) sometime in summer 2013, for $149. You can pre-order one from theOuya sitefor $99. Some people are still confused by what the console is offering – many believe that Ouya will offer Android games the same as your smartphone or tablet. While they do this, they will also have games exclusively for Ouya and built on Android SDK/Ouya SDK. We expect that new consoles from Ouya will come out every two to three years, as internals degrade and newer units become available. We suspect that Android will configure with the Ouya console for a few turns, and then Ouya will cut it from the line. That is all just hypothetical though, Ouya may keep their console running for six years, as the Xbox and PS3 have been.